CANADA - 2018 POPULAR ILLUSTRATED GUIDE TO CANADIAN COINS, MEDALS, ETC. 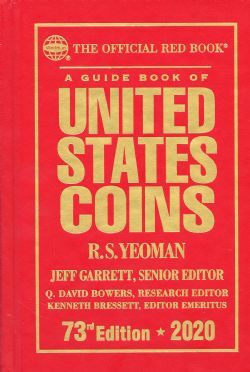 Popular Illustrated Guide to Canadian Coins, Medals, etc. 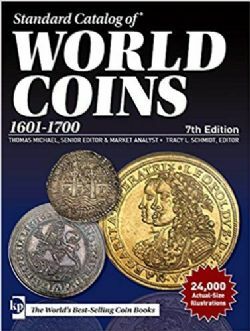 - All of the over 1000 obverse and reverse engravings of coins and tokens found in P.N. Breton's 1894 guide. 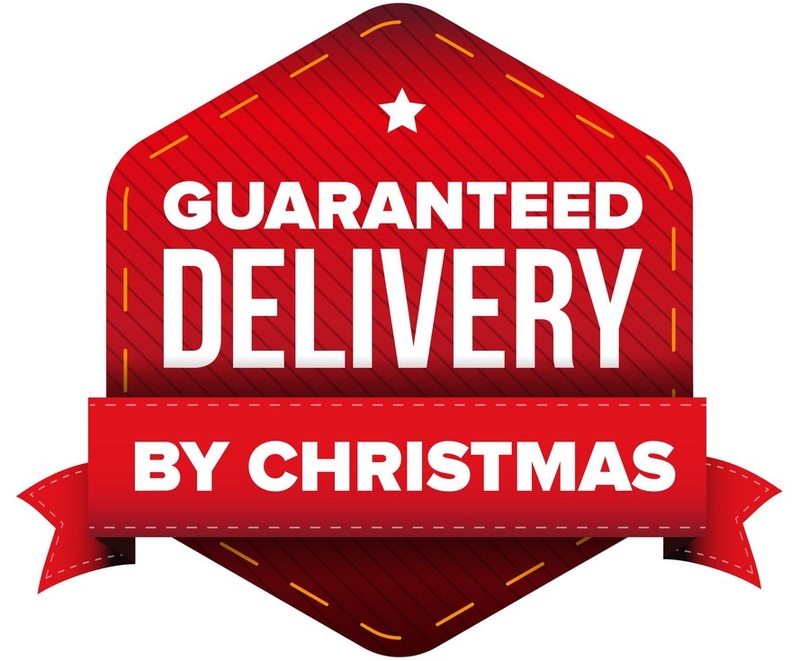 - All of the 198 original pages of this guide reproduced in this guide, with 70 pages added for pricing and a Breton Number look-up index. - The Breton numbering system used by collectors and dealers. - 400 engravings of 207 different medals. 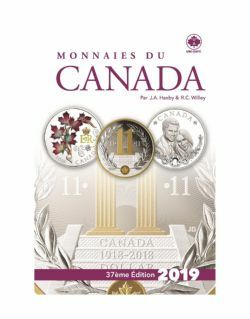 - The prices paid for coins and tokens taken from the 7th edition of the Price Guide for Canadian Coins by Brookstone Publishing. - Current pricing arranged by order of Breton Numbers. - Anindex to assist with matching a Breton Number to a Breton Token. CANADA - 2018 POPULAR ILLUSTRATED GUIDE TO CANADIAN COINS, MEDALS, ETC. 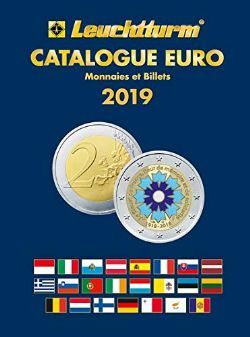 is categorised COINS AND PAPER MONEY / 02- CATALOGS and sold by l'Imaginaire, a store and specialised website. 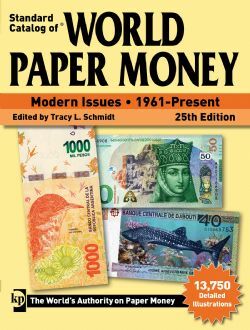 Products suggestion for CANADA - 2018 POPULAR ILLUSTRATED GUIDE TO CANADIAN COINS, MEDALS, ETC.